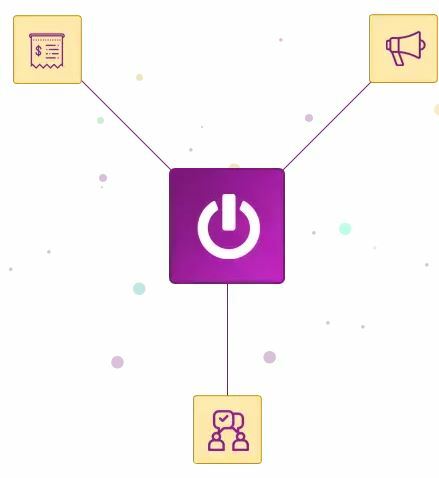 4 simple steps and your content will be ready to be streamed on all leading APP platforms. Sign up with NoraGO to start streaming. Enter the required details in the sign-up form and you will be registered with NoraGO. After you have signed up with NoraGO, you can process your payment. For this, you will have to purchase licenses per subscriber. Enter your payment details here to purchase licenses. With NoraGO, there will be no issue of sending your signed documents for completing the registration details as we offer E-Sign facility. All you got to do is to enter your email address, complete the formalities, and you are registered with NoraGO. 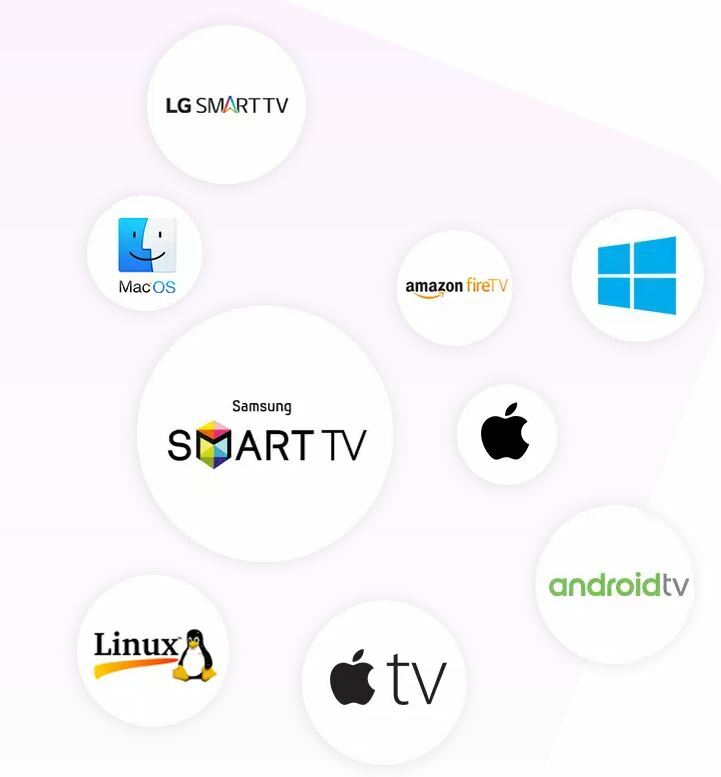 Once all the details are verified, you are now set to launch your IPTV/OTT platform on all leading APP platforms and stream your content on multiple apps. Receive your Nora middleware access within 24 hours! There will be no more delays or difficulties in selling your content as NoraGO has you covered. Wow, great ideas to launch IPTV / OTT Business. Thanks for sharing this steps. Thanks for the great steps! Love this article. Thanks for posting it! I think a good campaign can really get some active business. This article is very informative and well-written! Thanks for the read and great tips!! Thank you for sharing this wonderful blog. This information helpful for many people and good explanation in detail. Great job i really appreciate your work. Thanks for the steps! I’ll definitely launch my own ott platform. Really simple steps, I’m going to launch my own IPTV platform. Thank you! Great post and great steps to launch your own iptv. Outstanding post, thanks for sharing. Thank you for such essential ways. Hello, Setplex. I am so thankful to you for writing these 4 simple steps to launch IPTV. I am 25 and so happy to start my own OTT Platform. Impressive steps – I found them very helpful. All of these tips are excellent and must be followed.